We, “Abacalife Science” established in the year 2012, at Delhi, (India) are one of the leading Trader and Supplier of the range of pharmaceutical medicines like Tablets, Syrup, Capsules, Injectables, Pediatric Syrups, Protein Powders and Pain Relief Massage Oils. 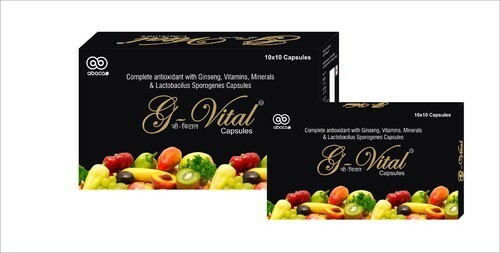 These products are known for their effectiveness, curing various aliments and health related problems. Using correct chemical composition and other raw materials of optimum quality. Our vendors formulate these medicines as per medical guidelines in an efficient manner. Our extensive research activities enable us to source these products according to the latest advancements and finding in the industry from the most reliable vendors. Moreover, our quality assurance policies help us provide products, which have the perfect composition and proportion of various ingredients.